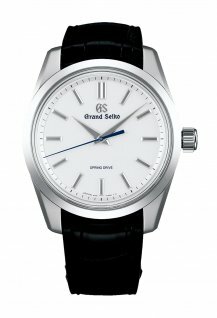 WorldTempus is happy to welcome Grand Seiko as a new partner. 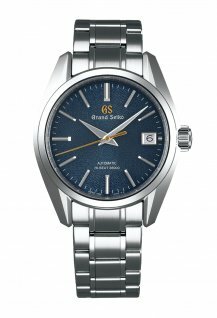 Grand Seiko was spun off from Seiko to become a completely independent brand at Baselworld in 2017. 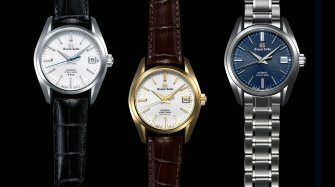 But Grand Seiko traces its origins back to 1960 with the birth of the Calibre 3180 which has achieved high and competitive accuracy in the luxury watch market. 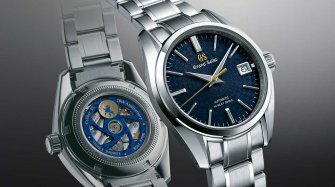 At that time, the development of high-quality watches under the Grand Seiko brand name equipped Seiko for international competition. 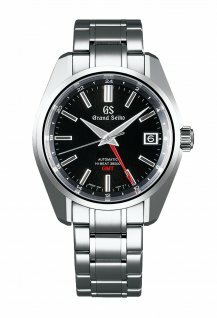 From the very beginning, Grand Seiko has been pursuing the essential characteristics of a watch: precision, beauty, legibility. 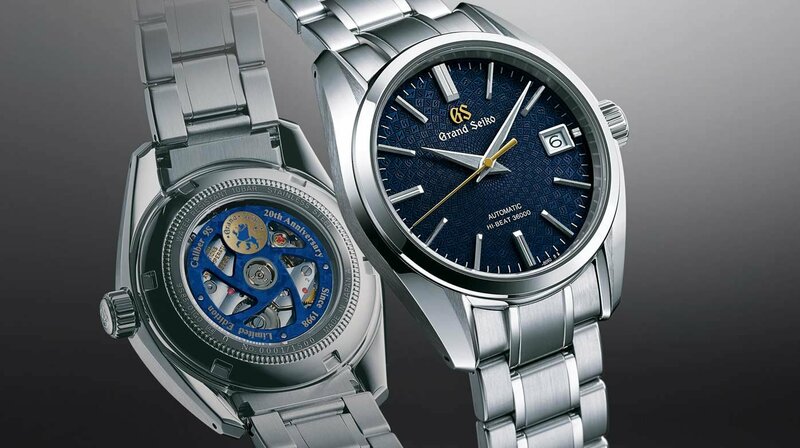 Its design reflects the unique Japanese sense of beauty and its high expertise gave birth to the 9S5 calibre series in 1998 and 9R6 calibre series using the unique Spring Drive technology in 2004. 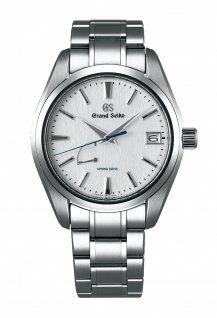 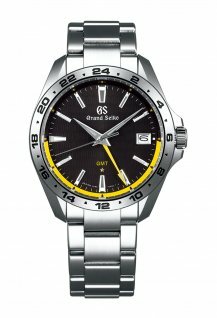 Grand Seiko collections include the Heritage, Elegance and Sport lines. 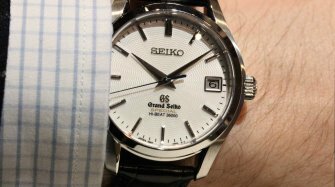 From the very beginning, Grand Seiko has been pursuing the essential characteristics of a watch: precision, beauty, legibility. 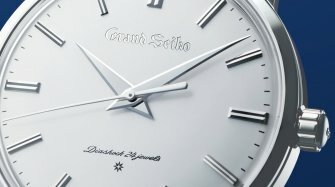 Its design reflects the unique Japanese sense of beauty. 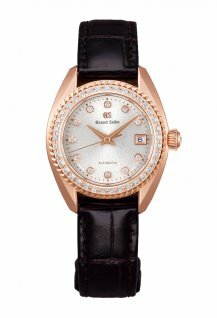 The brand will continue to reach new heights as a global brand.